No one here on Monster Backlinks is providing both the services together. We are doing it for a low price. SEOBOYZ are known for uniqueness. Every keyword has competition. 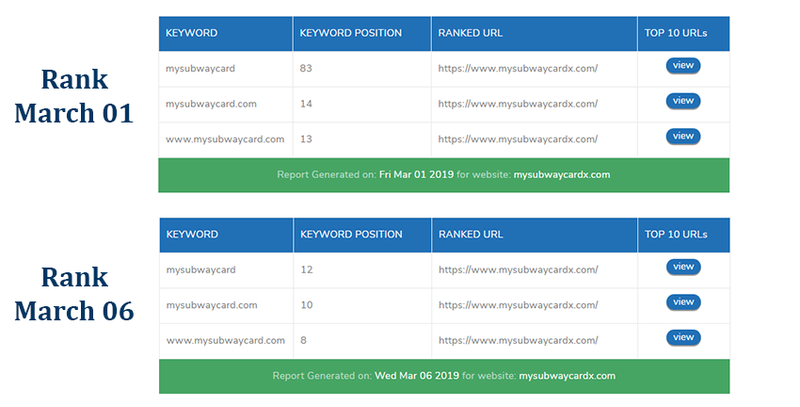 This is a $30 service, It can help you rank low competitive or long tail keywords. Keywords of 4-5 phrases are good to go with this service. 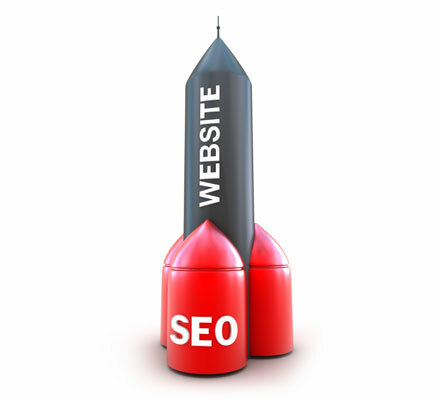 If your keywords have competition , you can check our higher SEO packages. "ORDER IT NOW FOR ONLY $30"